Meizu, China-based consumer electronics company, will have an official launch for its flagship rumored to be call ‘NIUX’, on the 23rd of September. Teasers of the event with the words ‘Meizu Go Pro’ have been circulating, suggesting that the company is set to unveil the Meizu MX5 Pro. However, the wordings are false as they are going to launch the ‘NIUX’ instead. 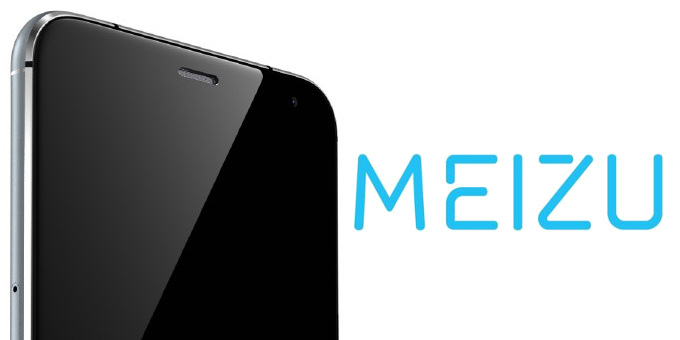 VP of Meizu, Li Nan, stated that the Meizu MX5 Pro has been scrapped. In fact, they plan on scrapping the entire ‘MX Pro’ line altogether. Instead, the company will focus on a new line of premium devices, the first of which will be the ‘NIUX’. Li Nan decided to ‘leak’ official images of the NIUX rather than waiting for unofficial leaks. The phone is rumored to come with a 5.5-inch AMOLED display with 1080p (1920 x 1080) resolution along with 3/4GB of RAM and 32/64GB of internal storage. The phone will be powered by the Exynos 7420 SoC, which Mr. Bai, President of Miezu, calls the best CPU available. Other features include a 5-megapixel snapper in the front, and Android 5.1 Lollipop pre-installed. Below are leaked images of the NIUX.